Song Writer,Singer Who Has Passion For Music. Still celebrating his 3-year-old daughter Gabrielle’s birthday, Flavour have shared this adorable photo kissing her in matching outfits. Umar Farouk Abdulmutallab who serving multiple life sentences in the United States for trying to bomb a plane has sued the U.S. Justice Department, Federal Bureau of Prisons and Attorney General Jeff Sessions for denying him free speech and religious rights. .
Umar Farouk Abdulmutallab, popularly known as the ‘Underwear bomber’ had on Christmas Day 2009 attempted to set-off a bomb hidden in his underwear during an Amsterdam to Detroit flight. .
Abdulmutallab, who was then 22, was sentenced to life imprisonment and jailed at the United States Penitentiary-Administrative Maximum Facility in Florence, Colorado. . But in a suit filed in a Colorado federal court on Wednesday, the 30-year-old said authorities in the prison were violating his constitutional rights by not allowing him to communicate with the outside world or practice his religion as a Muslim. . The lawsuit alleged that once Abdulmutallab got to prison, he was immediately placed in long-term solitary confinement and placed under special administrative measures (SAMs) that prohibited his communication with most of his family members up until last year when he was allowed to talk to his sister. . According to reports, he’s still not allowed to talk to any of his nieces or nephews. The lawsuit further accused staff at the facility of repeatedly force feeding him during a hunger strike using “excessively and unnecessarily painful” methods. . It alleged that white supremacist inmates were also permitted to harass him during prayer times. “Prisoners retain fundamental constitutional rights to communicate with others and have family relationships free from undue interference by the government,” said Gail Johnson, his attorney, in a statement to the New York Times. So last night, a friend was gisting me how her boyfriend ordered an uber for them to go to the club. The uber arrives, my friend and her bf get into the uber. My friend turns to greet the uber driver..vioala! It’s her dad’s brother. Yes, her uncle snitched on her. I mean what it the possibility of this happening. Of all the uber rides. This happened in Lagos, she is supposed to be in school in Ibadan. _ESE is a Gospel song that we help you,when you are weak.the song will strengten you. A Nigerian man identified as Dr Babatunde James Falaye has done something incredible and has made Nigeria proud with his recent achievement in Mexico. The Nigerian man who lectures at Federal University Lafia in Nasarawa state traveled to Mexico for his post graduate program where he ended up dazzling the entire community of Instituto Politecnico Nacional (IPN). Falaye’s thesis for his doctorate degree program, entanglement and its applications in quantum information, won the award of the best Ph.D thesis in mathematical sciences and engineering in IPN, Mexico. Interestingly, the Nigerian man who hails from Iyin Ekiti concluded his doctorate program within two years instead of the four years stated. This duration is considered as one of the shortest ever. He was also said to have graduated with an average score of hundred percent while at it. Before this doctorate program, the young man studied theoretical physics at the University of Ilorin which happened to be his alma mata. The physics lecturer had come a long way before bagging this degree with his knowledge of physics. Falaye did not only finish his Ph.D program within a short period of time, he was able to write the highest number of research articles within the two years he used for his doctorate degree program. His research works focused on quantum physics and mathematical physics. This remarkable achievement made the graduate school nominate him to the university for the award of outstanding postgraduate student. Falaye ended up being the best graduating student of the year. The brilliant doctor attributed his success to God saying he works like everything depends on him and prays like everything depends on God. The research works he has done will be useful for the generations that are yet to be born. He has made the nation proud with his enviable achievements in Mexico. The country is proud to have such a rare gem whose work will never be forgotten as far as quantum physics and mathematical physics is concerned. In a viral photo shared on Facebook, it has been alleged that the Pastor seen conducting the deliverance reportedly gives his members beer just before his religious ritual. The Facebook user who shared the picture, claimed the pastor prayed over the bottle of beer for “anointing” before giving it to his members during deliverance. 33-year-old Ariana Austin, has walked down the aisle with Joel Makonnen an Ethiopian prince she met at a Washington DC nightclub 12 years ago, who approached her on an outing with a friend. Joel, who works as a lawyer, told her there and then that she was going to be his girlfriend. Though he never told her then that he was a Prince, however after they got serious with their relationship, Joel told Ariana who he married in a lavish Ethiopian Orthodox Christian wedding with 13 priests, two crowns, and a pair of capes on 9 September, that he was a Prince. Prince Joel who was born in Rome to his parents Prince David Makonnen and Princess Adey Imru Makonnen, and is the great-grandson of Haile Selassie I, Ethiopia’s last emperor. Haile Selassie was the 225th and last in the line of King of the Kings of Ethiopia, ruling the east African country for 40 years until he was overthrown in 1974. The royal family traces its roots back to the Biblical King Solomon and the Queen of Sheba. Weeks after the release of his new Audio Single titled “TILL I DIE” Isaiah okere also known as LHF ( Lekki Hood Finest ) comes up with a creative visual to the Street Anthem which also features AJM. The record label based in South Africa named “Black Conglomerate Music World Wide”. 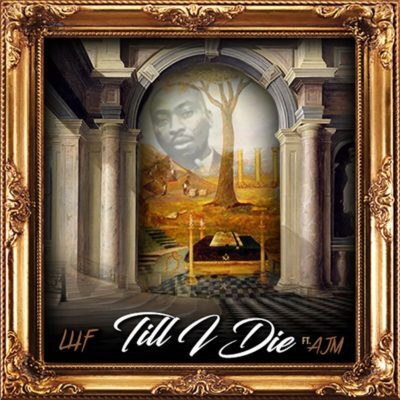 TILL I DIE is definitely set to rock speakers and airwaves. 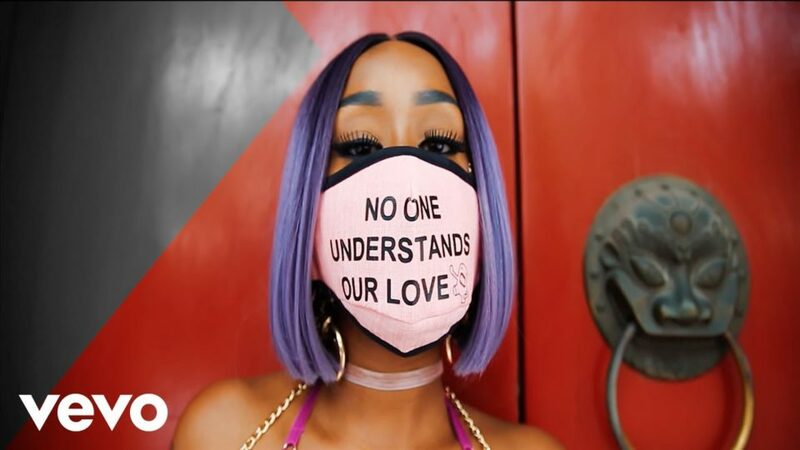 Songstress Victoria Kimani dishes out the visuals to her single – “China Love” featuring American duo R.City. After giving us a street anthem SHAKU SHAKU DANCE. 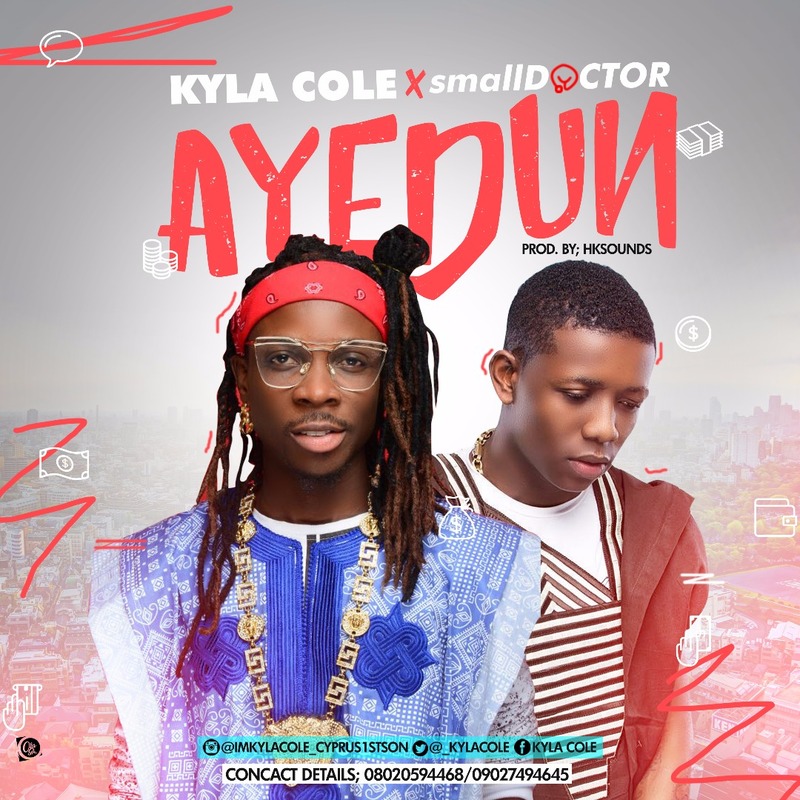 Kyla Cole decides to bless our eardrums with highly anticipated tune in collaboration with “Penalty” crooner, Small Doctor titled “AYEDUN”. The super litty tune is produced by Hk Sound and it sees the collaborators bring their high energy to this extra catchy sound. Potential hit? Watch! Listen and share your thoughts. Connect with Kyla Cole via @_Kylacole on Twitter and on IG @imkylacole_cyprus1stson. 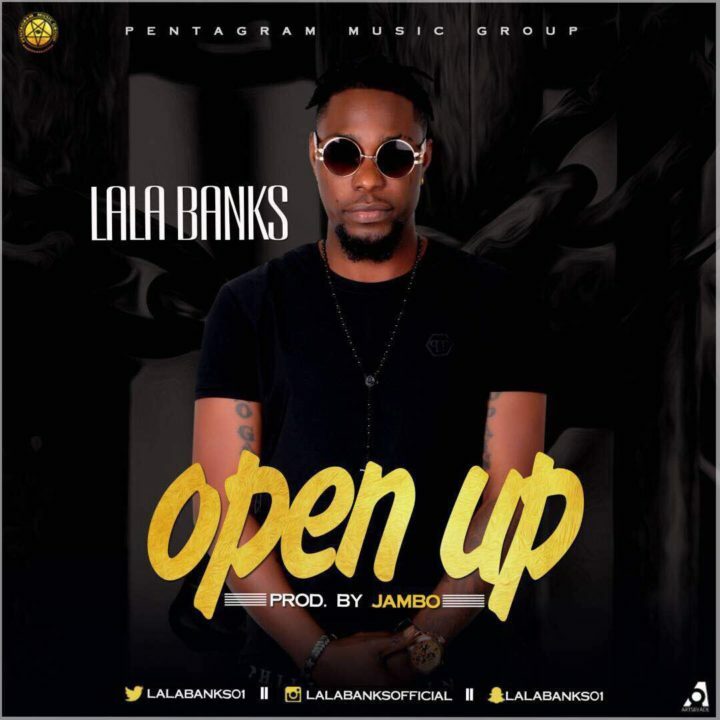 New skool dancehall rave and Pentagram Music Group finest act “Lala Banks” releases brand new visuals for his Hit single “Open Up”. The singer who is currently making headlines in the music scene follows-up his smash “Baddest” with an infectious Jambo production number. The latest serving from “Lala Banks” kitchen arrives with a Director Lenx directed music visuals, to give “Open up” life and a boost to cement it as a continental smash hit. 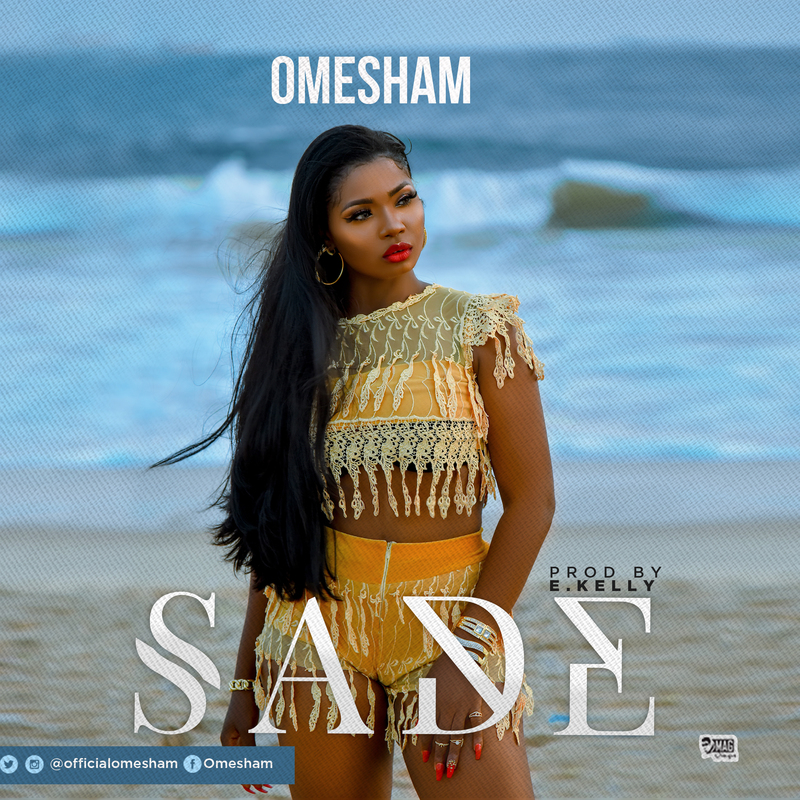 stake her claim in the Nigerian Music Industry with her brand new single, titled SADE. the sweet melodies, harmonies and rhythm. success even in the absence of her love interest. Listen up! And share your thoughts. 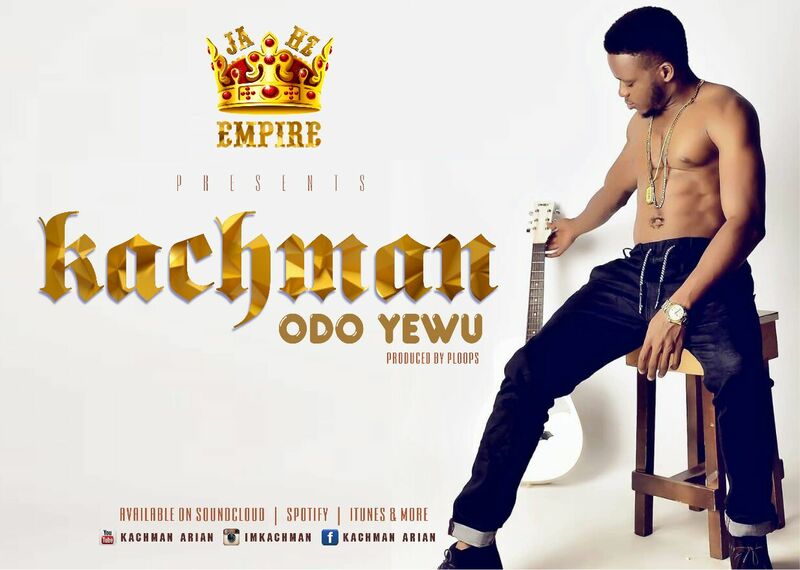 Kachman who broke onto the music scene in 2015 with his debut single entitled “A song for Mama” which gained great mileage on the Nigerian afrobeats music scene. is back with a thrilling record he titled Odo Yewu, stream below and enjoy. 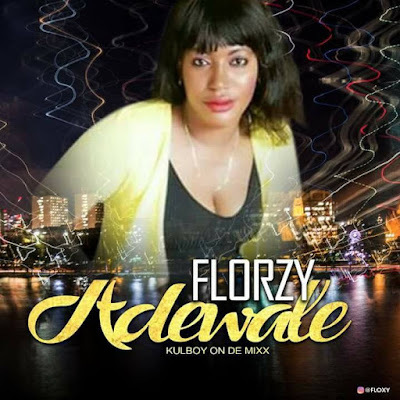 The Award-winning rapper, who debuted his latest single “La Fête” at the recently-held Afrimma Awards in Dallas, officially releases the single along with dope visuals to match. 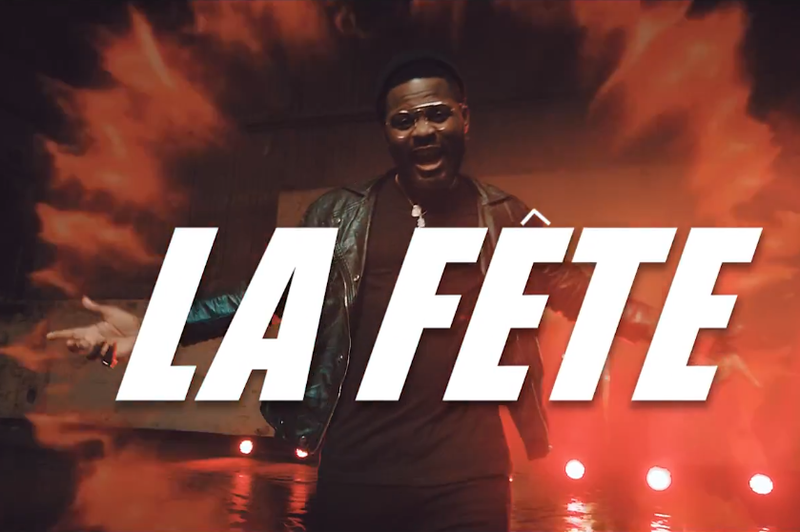 The song – produced by Demsa – sees Falz deliver the hook in French: C’est le moment de fait la Fête, which literally translates to “This is the moment of the feast“.